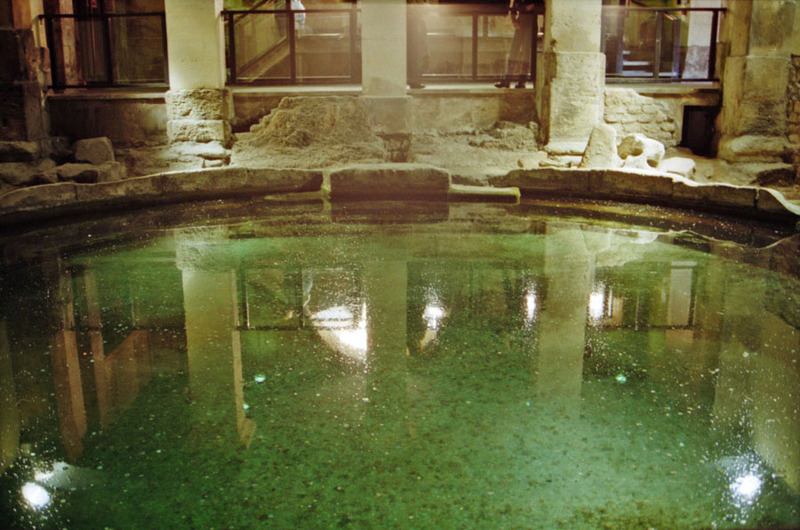 This is one of the first pools filled from the Sacred Spring and therefore on the the cleanest. The "health club" (sauna, etc.) part of the complex was built off of this.